The new ‘Tress App’ that will make your hair game pop! I literally cannot count how many times I have gone up to a complete stranger to compliment them on their hairstyle. 90 percent of the time, I’m usually too shy to ask for details or we are passing ships, therefore no time to ask those two burning questions ‘where and how much’? Imagine a place where you can get all the answers without even asking. I have recently discovered a new mobile app called Tress that does exactly that! So what exactly is Tress? 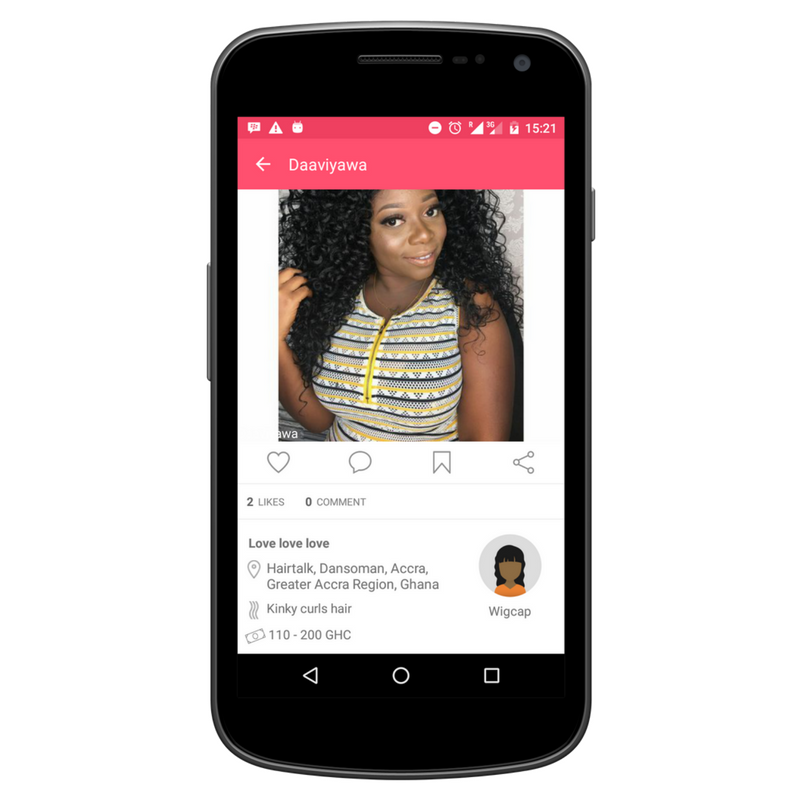 Tress is a mobile app and a one-stop destination for all things hair. Tress’s focus is to build a community that serves black women and their hair needs. 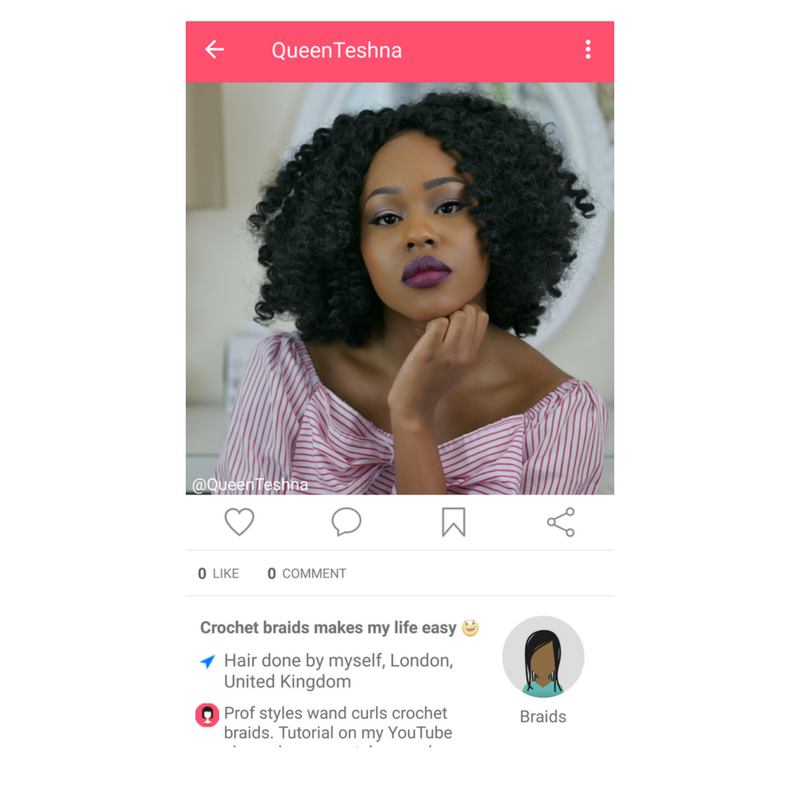 Built by black women, the app has users from all around the world who are sharing their hairstyles, products and hair tips on the app. 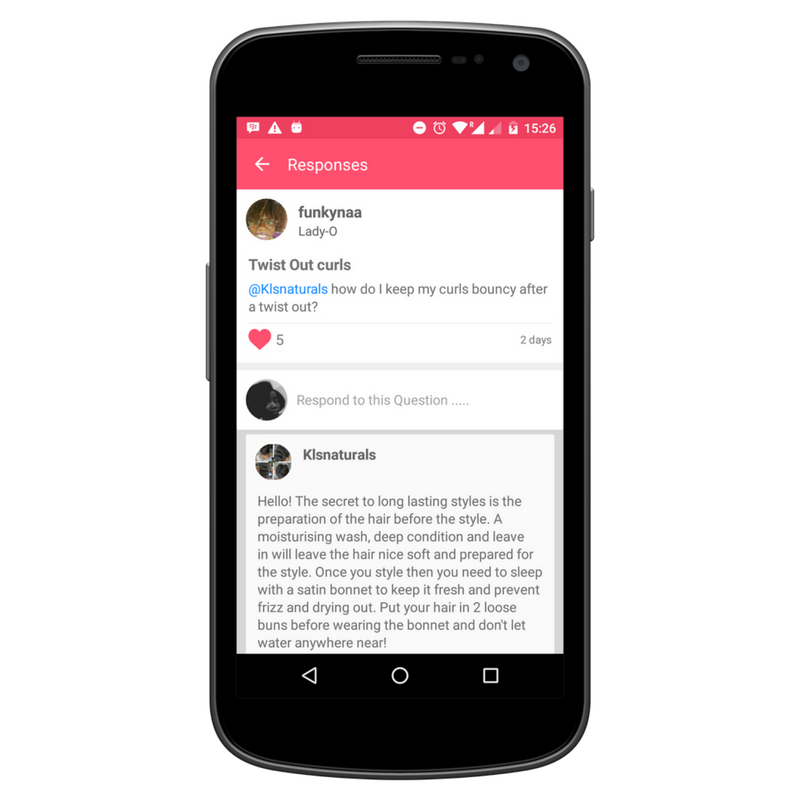 Users also have a place where they can ask questions and get answers from the community. 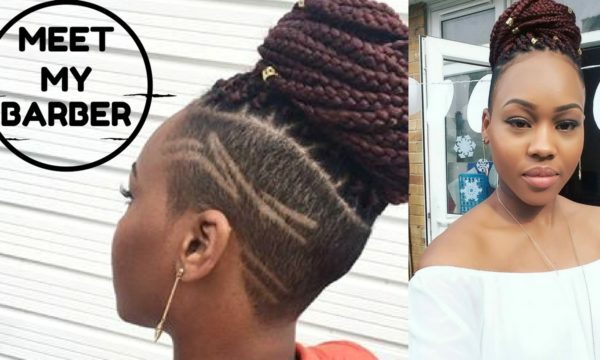 On many occasions, I have opted to learn how to do certain hair styles on my own as finding a reputable hair stylist can be somewhat challenging! 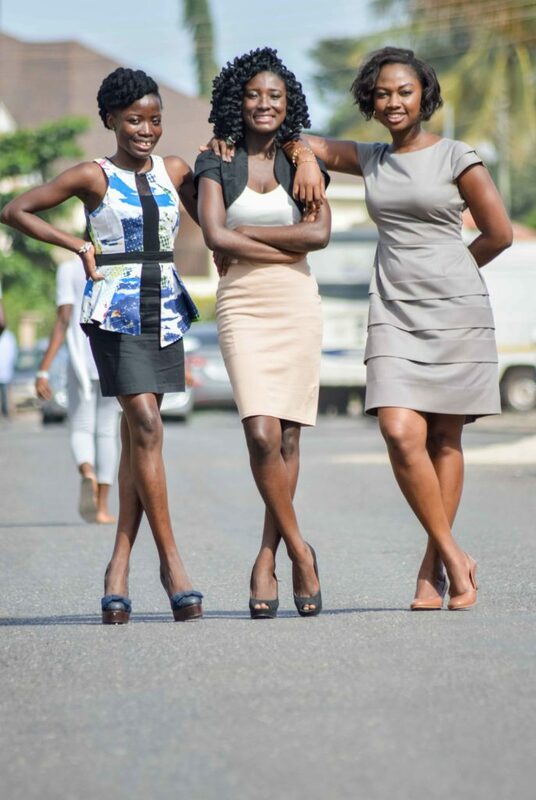 Co-Founders Priscilla Hazel, Esther Olatunde, and Cassandra Sarfo, saw that there was a problem to be solved and a need in the market for this particular app. It’s no secret that hair is a huge part of our culture, I’ve always invested a lot time in my hair way before my blogging career ever existed. When I’m not browsing through Pinterest or searching popular hair sites on Instagram, I am usually on Youtube creating or watching hair tutorials. If I think about the amount time I spend on social media just dedicated to hair I’m surprised this app wasn’t invented years ago. Think about it… It is estimated that the global black hair care industry is valued at over $500 billion. Black women spend a disproportionate amount of their income on hair – 9 time more than other races. With that being said, I couldn’t help but wonder how this app differs from the already popular social media sites such as Instagram and Pinterest. After scrolling through the app, the things that stood out for me was the fact that the app is quite niche. In comparison to all the other social media sites, Tress focuses only on hair, which means you don’t have to worry about typing in a certain hashtag on twitter or Instagram to find hair styles. In fact, you can search via hair styles such as locs, braids, weaves etc. One of the best for features for me is that you can save your favorites. This is really helpful as the memory on my phone runs out rather quickly with all these screens shots. 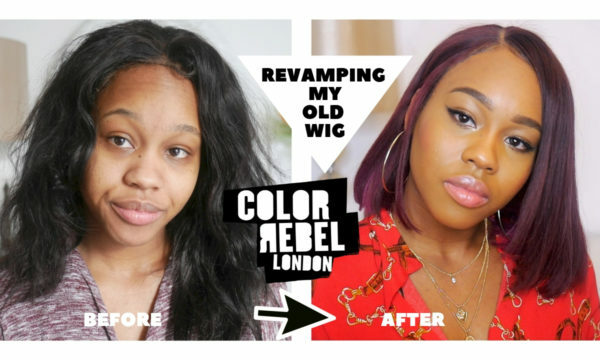 In addition, you can find details about other women’s hair such as what products they used and how much the salon charges and the location and details of the salon. We all know how hard it is to find a good salon! Not everyone is tech savvy so this allows salons or hair stylists who are not usually on social media to find new customers. The struggle is no longer real! Whether you’re natural, rocking a weave or sporting your luscious locs, Tress is the new home for anything hair! 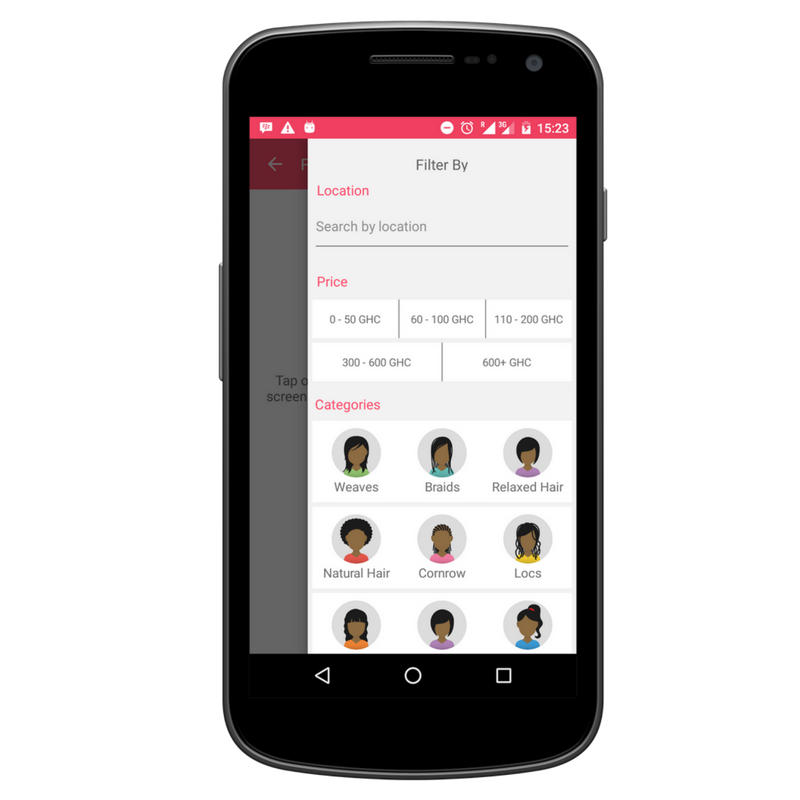 The app is currently available to download only on android. 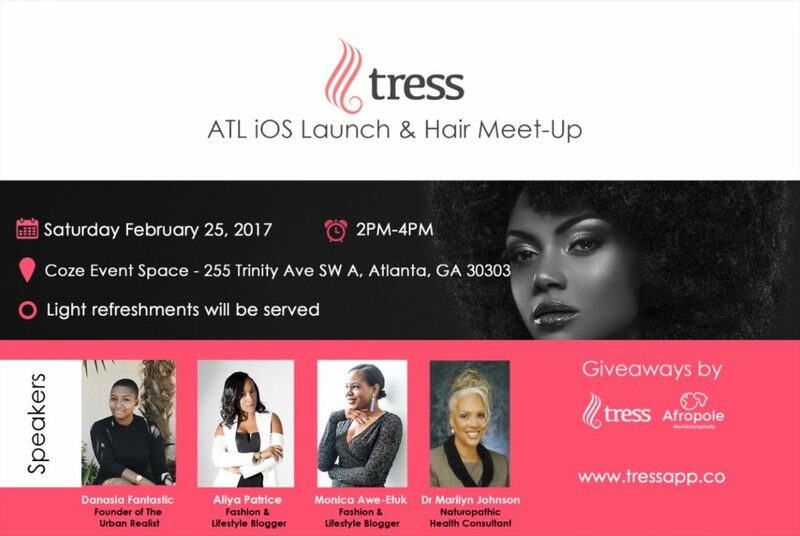 However there will iOS launch happening at the Coze Event Space in Atlanta, Georgia from 2PM-4PM on Saturday February 25th. 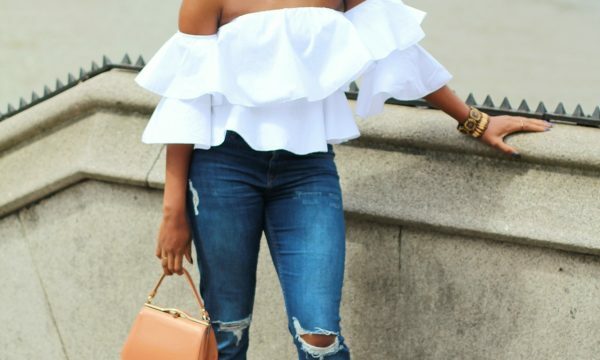 Speakers will include Blogger / Style Expert Monica Awe-Etuk and Founder, Editor-in-Chief of the Urban Realist, Danasia Fantastic and Dr. Marilyn Johnson. 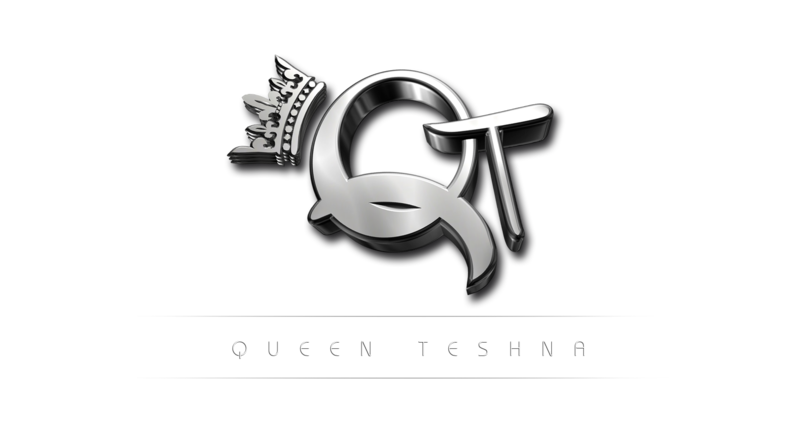 Besides downloading the app, you can keep up with Tress on their blog and on their website.